Word of mouth goes a long way in the drilling industry, and Rig Source is honored that RPM’s drilling staff finds the drill rigs we provide referral worthy. 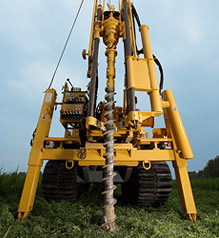 RPM Drilling is a Geotechnical and Environmental drilling company in Ontario, Canada, and like many others drillers up North, have been taken over by increased demands in the industry. 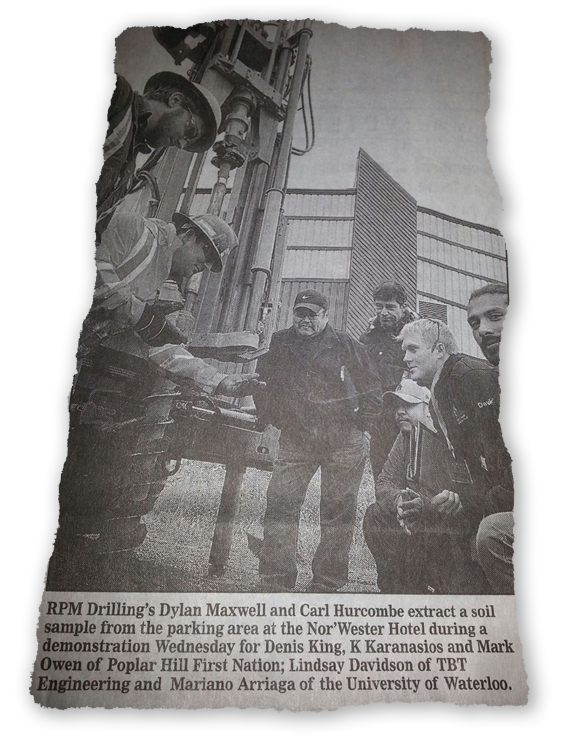 When the need for additional equipment came about, RPM’s drillers didn’t hesitate to inform Maxwell about the drill rigs they preferred to use – ours! 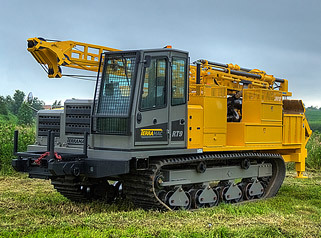 Rig Source was able to work a deal with RPM Drilling over the purchase of a tracked CME 55 unit which has now joined the company’s fleet as their 3rd tracked drill rig to date and 4th overall. Within its first week on the job, the CME 55 drill had already completed three environmental drilling projects, and has been showcased at the First Nations Environmental Conference held in Thunder Bay. Having been put to the test early on, we’re pleased to report that the CME 55’s performance is also receiving compliments by both drillers and clients alike. When Maxwell was asked what the best part about working with Rig Source was, he responded with, “the communication”. 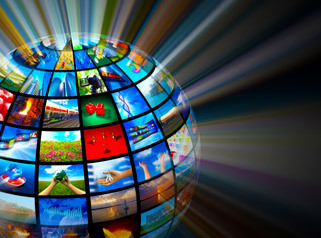 In his business communication is the key to success, and Maxwell was thrilled to find that all of Rig Source’s staff was able to uphold his expectations. While this is something that Rig Source certainly strives for daily, it is always nice to hear straight from the source, our customers when we’re achieving success. 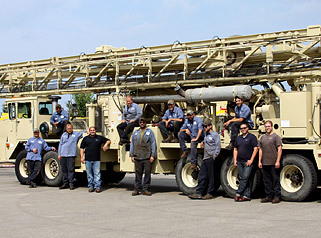 If you’ve used or witnessed our drilling rigs and crawler carriers in action and like what you see, don’t forget to refer us. 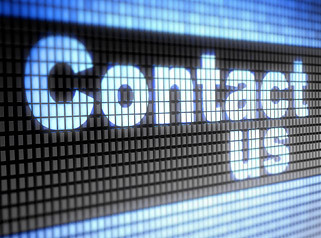 Your opinion of our equipment and services can go a long way, and our team at Rig Source makes sure to take note of your referrals and reward you for your support. 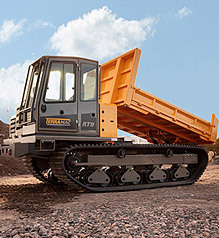 For questions or information on our drill rigs or crawler carriers for sale and rent, please give us a call at 630.365.1649.